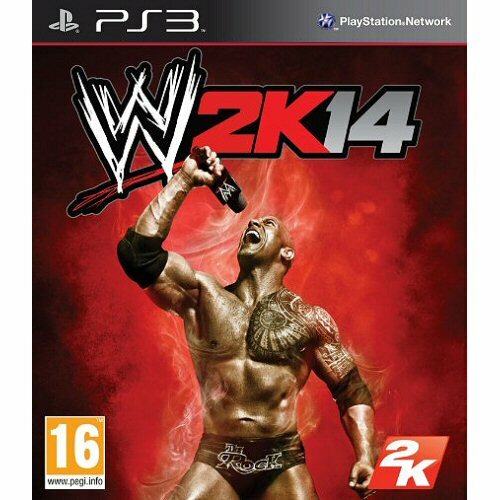 Buy WWE 2K14 for PS3 in India at the best price. Screenshots, videos, reviews available. Epic Game! Got delivered on the release date November 1st 2013. 2K Sports you're the best. Awesome game for a good price. Infact, this game is the the best in the WWE franchise up until now. 30 Years of Wrestlemania... awesome. Streak Mode... fantastic. And the downloadable Ultimate warrior is a cool addition. Nextworld thanks again.